From presidents to historical creatives, these people used their words to express their love for their partners. Here are 10 of the most popular romantic love letters in history. Perhaps one of the most romantic love letters of all time was written by late U.S. President George H. Bush to his wife, Barbara. 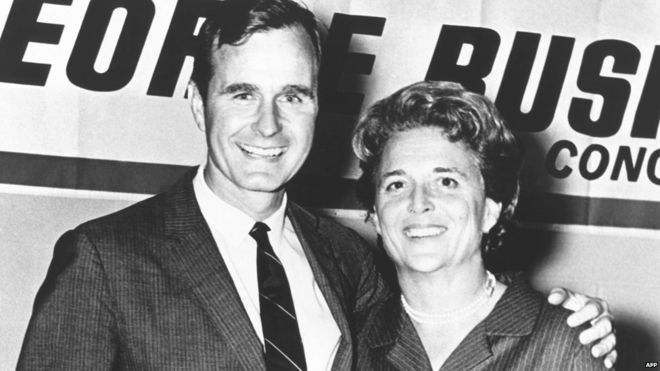 In 1942, on the heels of World War II, Bush enlisted in the Navy, and while stationed overseas, wrote letters to both his parents and then-girlfriend, Barbara Pierce of Rye, New York. To this day, ﻿only one love letter to Barbara remains﻿ from the former president’s time overseas, as Barbara reportedly lost the majority of her letters in a move after the pair were married. In the surviving letter, Bush joyfully explains how he envisions the couple’s future, and describes how “lucky” their future children will be. While known for his ruthlessness, French emperor Napoleon Bonaparte also possessed a softer side. In letters to his wife, Joséphine, the military leader reveals a vulnerability not found in his autocratic approach to expanding the French empire. And while he later divorced her when she could not have children, Napoleon continued to write to Joséphine for years after their separation. In one particular letter, ﻿penned while Napoleon was commanding the French army near Italy﻿ a few months after their marriage, he expresses, quite romantically, how much he misses his wife. “I can’t say how every time I ever put my arms around you I felt that I was home,” he writes. Nobel Prize-winning American novelist Ernest Hemingway was a prolific, confident writer, but in his letters to actress Marlene Dietrich, he shows a more vulnerable side. 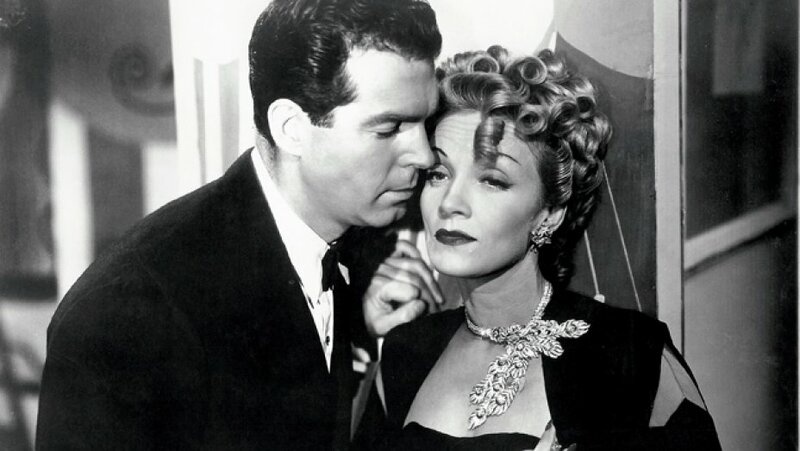 Hemingway wrote Dietrich, his best friend, approximately 30 letters between 1949 to 1959, but as Dietrich’s daughter, Maria Riva, explains in ﻿a﻿﻿ New York Times﻿﻿ article﻿, the two were merely close friends. Oscar Wilde is undoubtedly one of the greatest, and most celebrated, writers of all time– prolific in spite of the enormous indignities he was subjected to throughout his short life. Imprisoned multiple times for the ‘crime’ of homosexuality, Wilde became bankrupt and died in impoverished exile in Paris, aged 46. 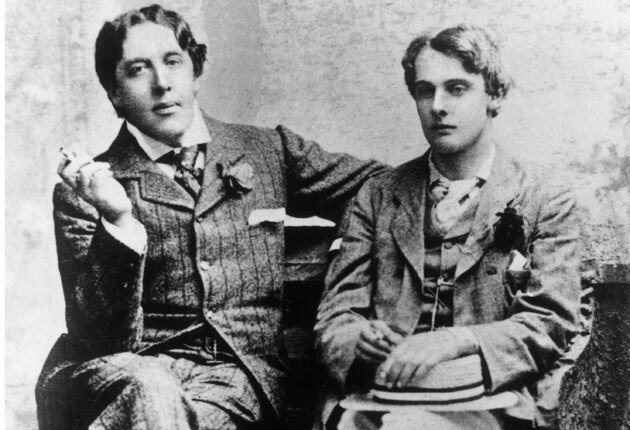 His ‘sinful,’ forbidden love for English author and poet Lord Alfred Douglas informed much of his work, and Wilde’s profound feelings are beautifully expressed in his letters to Lord Douglas, republished in Oscar Wilde: A Life in Letters. Another former politician whose romantic writings are worth mentioning: 40th President of the United States, Ronald Reagan. ﻿In a letter to his wife, Nancy, in 1972,﻿ prior to their 20th anniversary, Reagan (who, at the time and prior to his presidency, was serving as the Governor of California) penned a romantic note to his wife expressing his undying love for her, and explaining that he never wants to leave her side. If you’re familiar with Zelda and F Scott Fitzgerald, a short-story writer and novelist, you know that they had a tumultuous relationship and intense passion for each other. 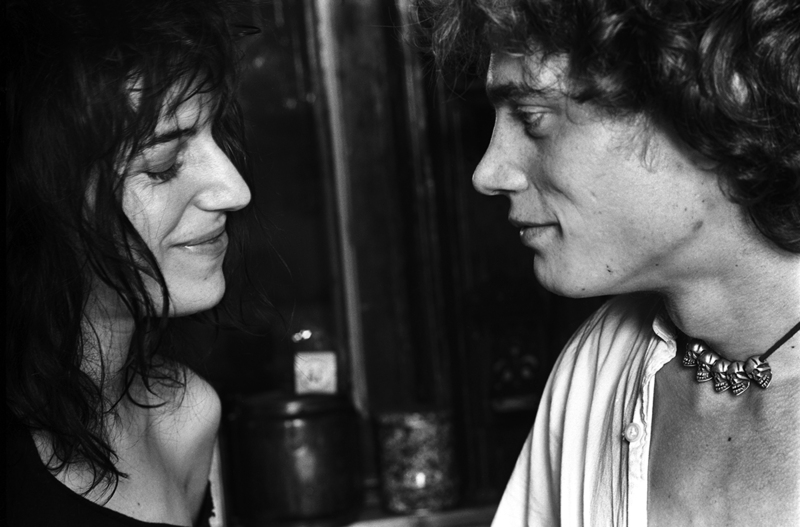 She suffered from mental illness, while he struggled with alcoholism. 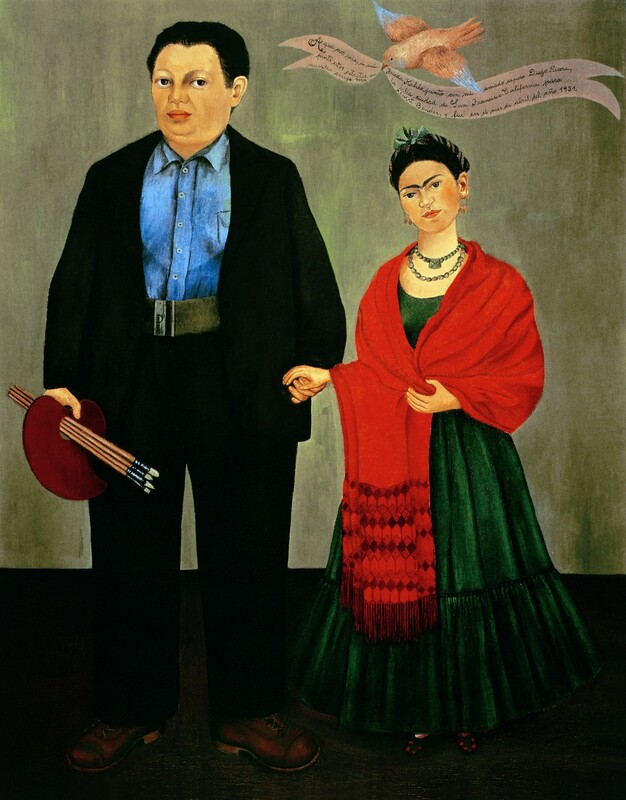 Although they often hurt each other through affairs, they were devoted to each other. ﻿John Keats﻿ met Fanny Brawne in late 1818 when he moved next door to the Brawne family, and it wasn’t long before Keats was head-over-heels in love with Fanny. Marriage would never work between them because, according to sources, he didn’t have enough money and his friends didn’t approve; however, he loved her and continued to write love letters brimming with emotion to her for three years. He died in 1821.